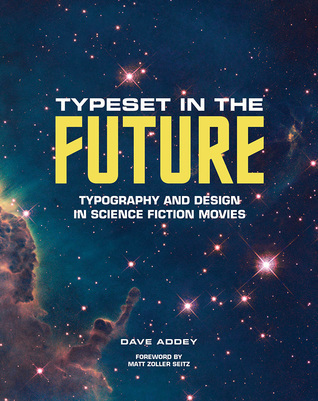 In Typeset in the Future, blogger and designer Dave Addey invites sci-fi movie fans on a journey through seven genre-defining classics, discovering how they create compelling visions of the future through typography and design. 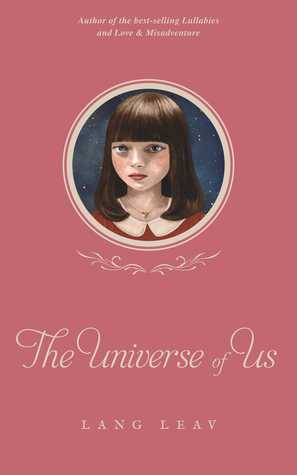 The book delves deep into 2001: A Space Odyssey, Star Trek: The Motion Picture, Alien, Blade Runner, Total Recall, WALL·E, and Moon, studying the d In Typeset in the Future, blogger and designer Dave Addey invites sci-fi movie fans on a journey through seven genre-defining classics, discovering how they create compelling visions of the future through typography and design. The book delves deep into 2001: A Space Odyssey, Star Trek: The Motion Picture, Alien, Blade Runner, Total Recall, WALL·E, and Moon, studying the design tricks and inspirations that make each film transcend mere celluloid and become a believable reality. These studies are illustrated by film stills, concept art, type specimens, and ephemera, plus original interviews with Mike Okuda (Star Trek), Paul Verhoeven (Total Recall), and Ralph Eggleston and Craig Foster (Pixar). Typeset in the Future is an obsessively geeky study of how classic sci-fi movies draw us in to their imagined worlds—and how they have come to represent “THE FUTURE” in popular culture.